Poster and oral sessions at ppv@10 will be held in the School of Earth Sciences, University of Bristol with the icebreaker and conference dinner located nearby. Information to help you get to Bristol, find the venue, and locate accommodation can be found below. Location of the Wills Memorial Building, home of the School of Earth Sciences, within Bristol city center. You can view a larger map. For those wishing to visit for a longer period we have a separate page with information about the City and wider surroundings. For international travellers the two most convenient airports are Bristol Airport (13 km south of the city with good domestic and European connections) and Heathrow (about 2 hours away). Those arriving at Bristol Airport have a choice of taxi (30 minute journey) or coach transfer (departures every 10 minutes during the day costing £7 for a 30 minute journey). 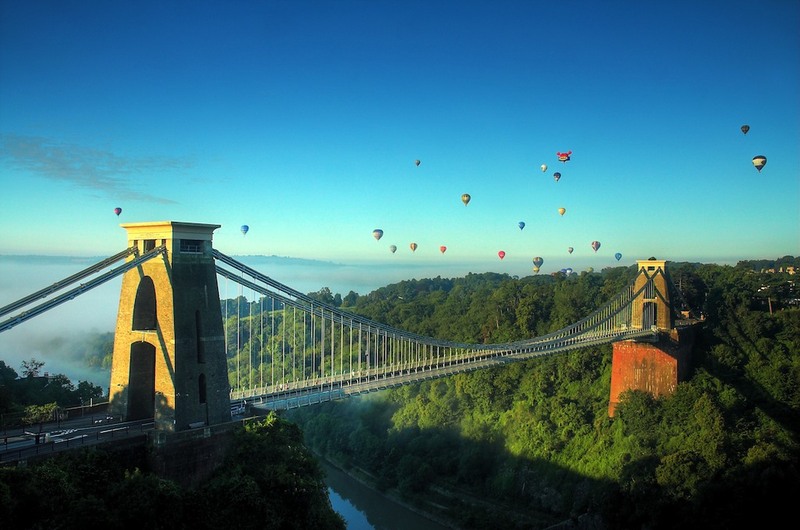 The most convenient travel option from Heathrow is provided using the direct National Express coach connection from all terminals to the Bristol coach station, as other routes require traveling into London before heading to the west. Those arriving by train should be aware that Bristol has two major stations and that Bristol Temple Meads is much closer to the University than Bristol Parkway. Temple Meads is served by First Great Western (trains departing London Paddington) and Cross Country (with connections through Birmingham to much of the rest of the UK). The National Rail Enquiries includes a journey finder tool. People arriving via the Channel Tunnel or connecting through London will need to take a short journey on the London Underground to Paddington. Further travel advice can be found on the University website. The School of Earth Sciences on the ground floor of the Wills Memorial Building, Queen's Road, BS8 1RJ. Those familiar with Bristol may know the Wills Memorial Building as the large neo-gothic tower that dominates the University precinct and hosts Great George, the large bell that can be heard striking each hour. Those unfamiliar with Bristol can find instructions for finding the building. Please use the main entrance to the Wills Memorial Building underneath the Wills Tower on Queen's Road (opposite the top of Park Street and adjacent to the end of the Triangle). Once inside you should find abundant signage pointing the way to registration for the meeting. If you arrive at the coach station the Wills Memorial Building is a 15 minute walk following these directions. In general the best advice is to keep going uphill on Queen's Road in front of the Bristol General Infirmary, then find the Wills Memorial Building on your right just past the junction with Park Street. The walk from Bristol Temple Meads is longer (about 30 minutes) and requires the safe navigation of some of the city's historic docks. The best walking route involves diagonally crossing Queen's Square at the half way point then climbing Park Street with the Wills tower clearly visible at the top of the hill. Alternatively, a bus (service 8 or 9) or taxi will take you directly to the Wills Memorial Building.